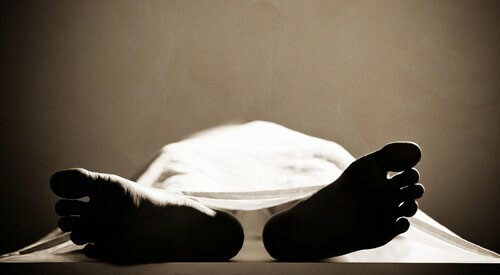 Biratnagar – A helper died after falling from a hood of a bus parked at Haatkhola Bus Park in Biratnagar, this morning. The deceased has been identified as Sajan Rishidev, 25, of Gramthan-7 in Morang, according to Ward Police Office, Haatkhola. The incident took place when Sajan fell down from the hood of the bus (Ko 1 Kha 2103) all of sudden at a time when he was sleeping there on Wednesday night. Seriously injured Sujan died in course of treatment at Biratnagar-based Koshi Zonal Hospital.